BrowZine is a great online resource that enables you to easily browse, read and monitor current journal content from CityLibrary either online or from an app on your mobile device. Search for journals by title, ISSN or subject term. Browse current and previous issues of journal collections. Create customisable bookshelves of your favourite journal titles. View the table of contents, read or save articles as new issues are published. Once installed, the first time you open the app you can choose your library from a drop down list. Select “City, University of London” then enter your City username and password into the login screen. 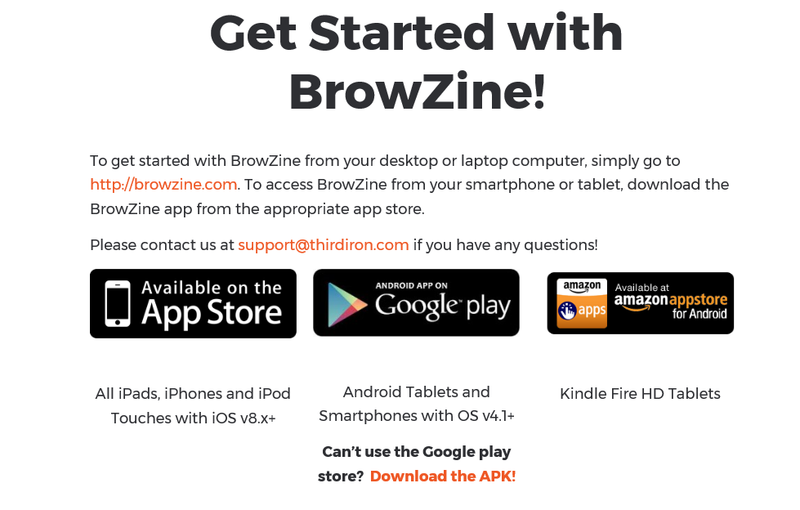 Download BrowZine from http://thirdiron.com/download-browzine/ by choosing the appropriate link for your Android or iOS mobile device. Posted on October 10, 2017 October 10, 2017 by Diane BellPosted in UncategorizedTagged Apps, BrowZine, Journals.